Mothers are one of the best creations of God. She has amazing powers. She can multitask without complaining. She cares for everyone without any demands. 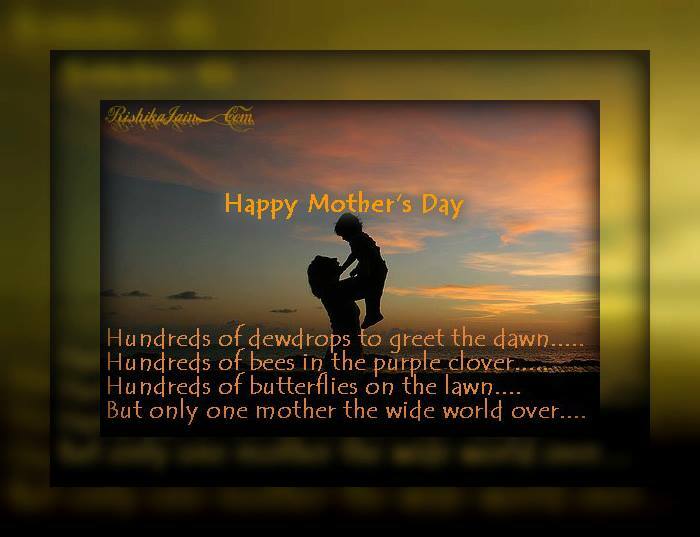 Read here and marvel at the wonder called – Mother. I believe in Love at first sight because…I’ve been loving my mother since I opened my eyes . .
A mother is she who can take the place of all others , but whose place no one else can take . !!!!! 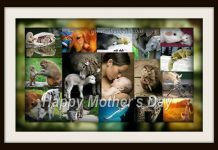 Happy Mother’s Day !!!!! 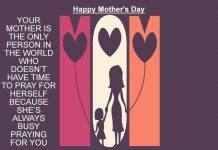 Share it if you love your mom…. Next articleHAPPY MOTHER’S DAY CARD :I love u mom.